Yesterday we got a bit of Banana Splitz in our lives, thanks to the cool dude moshling unleashes into our fruit bowls. Today, we have a rather fetching pink playmate to introduce you to; Jarvis. Jarvis actually finds it rather difficult to make friends, because everyone assumes that these pointy pinkiphones are rather prickly. They are always keen to try and snuggle up to you, even if they haven’t actually seen you before on those Moshi streets. 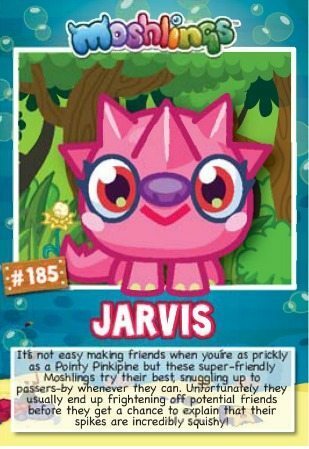 However, Jarvis doesn’t seem to get it quite right, and manages to scare of their potential playpals away before they ever get the chance to find out that those rather prickly looking spikes on their bodies, are actually rather squishy and wouldn’t do you any damage at all. 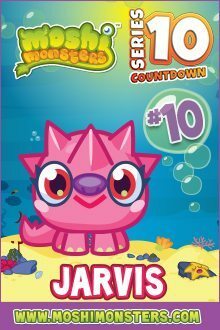 Do come and visit us tomorrow for more Moshi Monster Series 10 fun – who will be visiting our toy shops after Jarvis? Why not subscribe so you get all the details in your inbox? 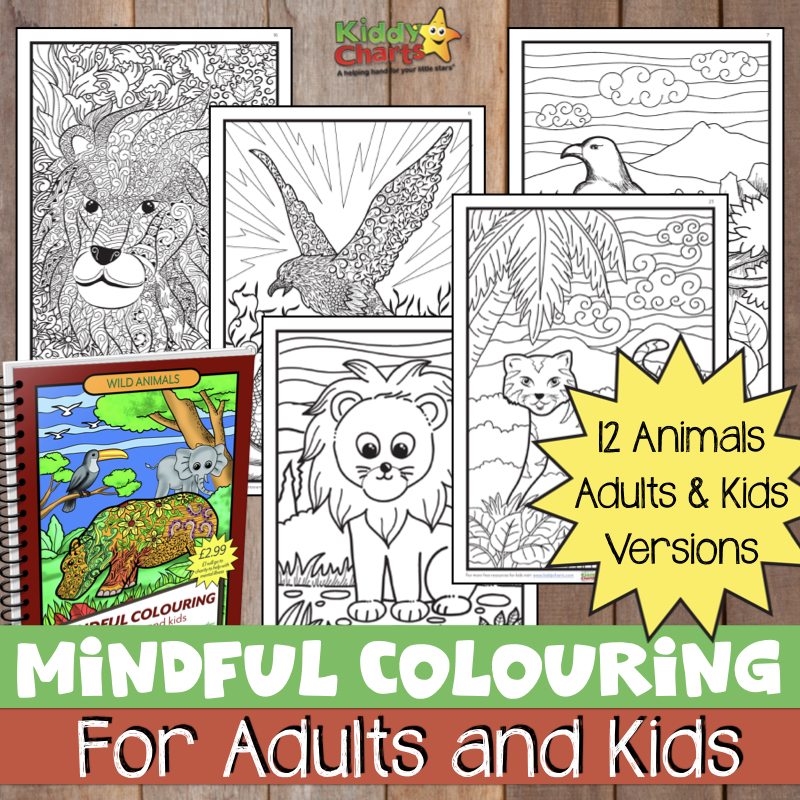 We do also have a lots of other fun stuff on the blog, including a number of great giveaways at the moment. So check out those as well.